CDM Electronics specializes in the distribution of interconnect products and contract manufacturing services. Our mission is to provide exceptional interconnect products and value added services that exceed customer expectations. CDM Electronics employs specialists, technicians and degreed Mechanical and Electrical engineers who provide creative and cost effective solutions to leading OEM’s in a wide range of industries. CDM complies with drug testing standards as set forth by the FAA in 14 CFR Part 120, Drug Testing Program and 49 CFR Part 40 Procedures for Transportation Workplace Drug and Alcohol Testing Programs for all Safety Sensitive employees involved in manufacture or repair functions. CDM Electronics provides interconnect products and cable assemblies to some of the world’s best known military contractors, airplane manufacturers, communication & industrial equipment makers, and alternative energy providers. 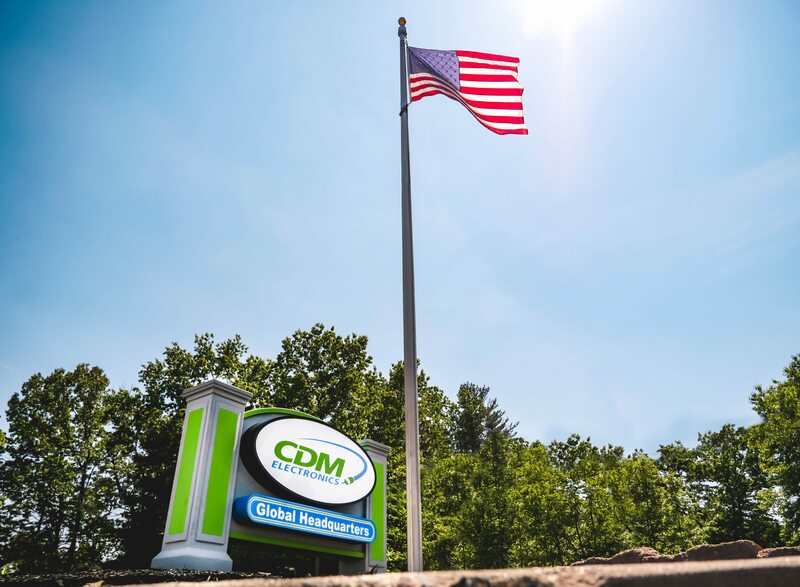 Known for its dynamic and creative staff, CDM supports thousands of engineers and purchasing professionals throughout the world.